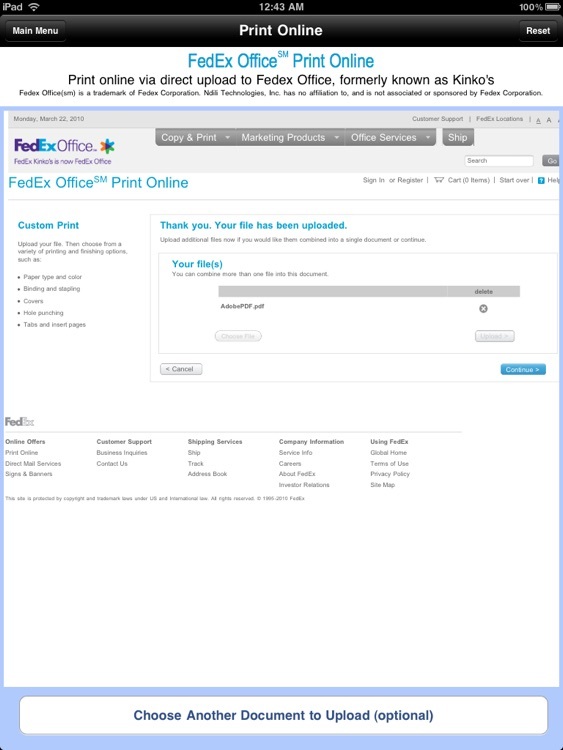 Print Online for iPad by Ndili Technologies, Inc.
• Send postcards and letters via USPS (postal mail). 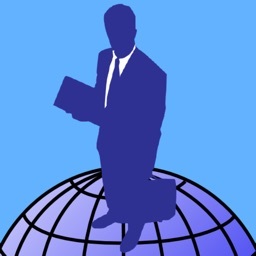 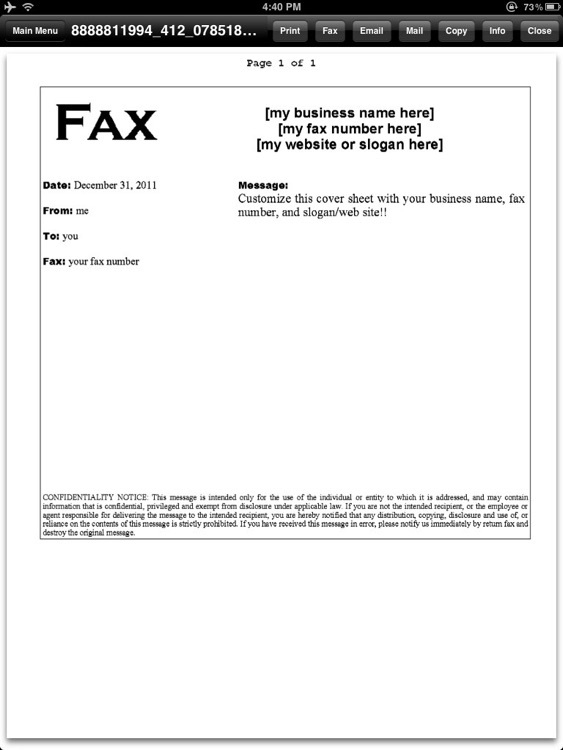 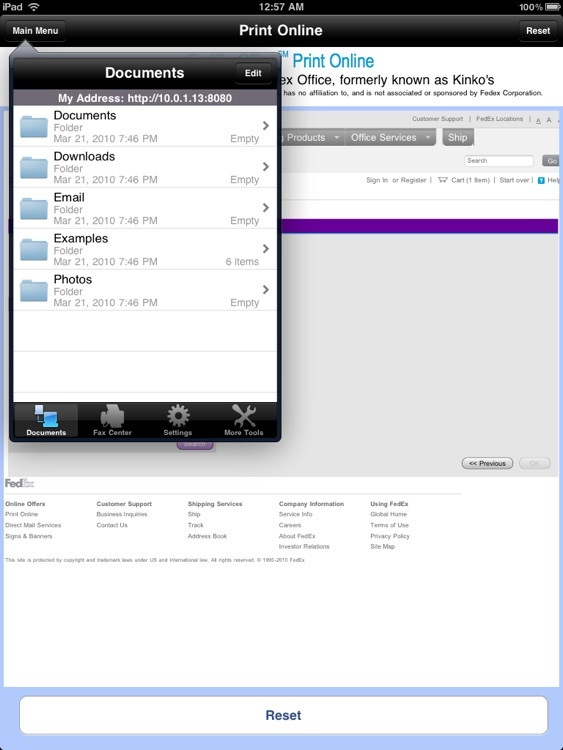 • Print remote files on MobileMe, Box.net, or Dropbox, or download them into this app. 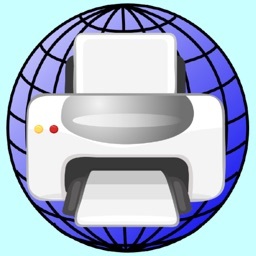 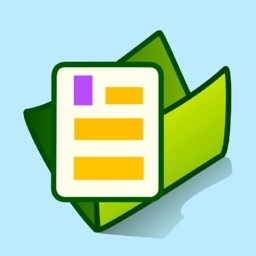 • Print web-based files or download them into this app. 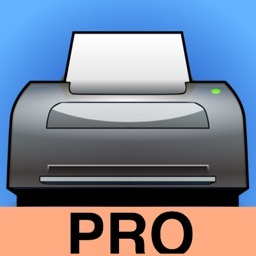 DOES THIS APP SUPPORT MY PRINTER? 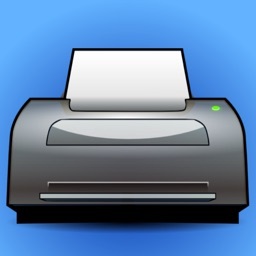 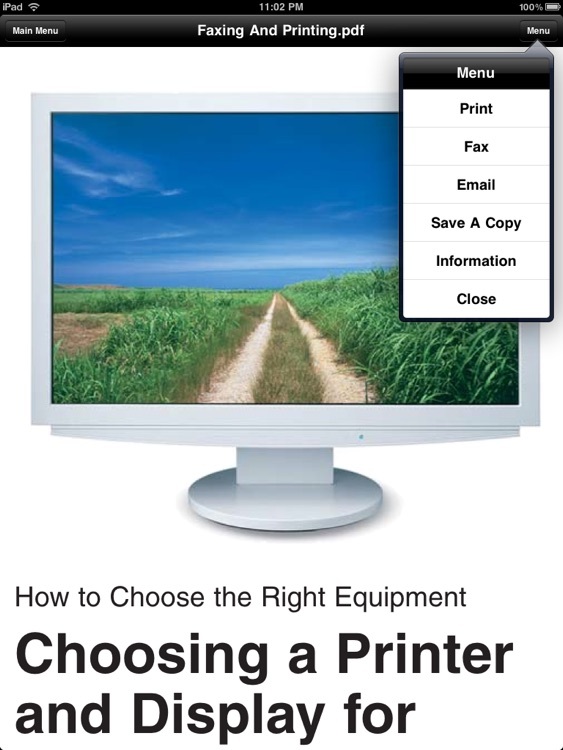 See the list of printer models this app supports at http://www.ndilitechnologies.com/help.html.